Written by Dr John L Gibbs, Consultant Paediatric Cardiologist, Yorkshire Heart Centre, Leeds General Infirmary. 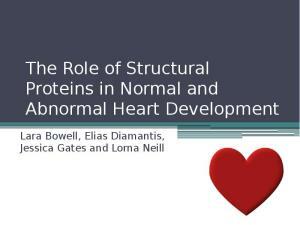 This presentation covers the many types of bradyarthymias, their ECG findings, investigation of them and finally some of the common treatment methods. 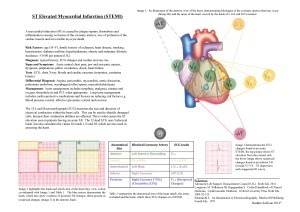 This is a descriptive and illustrative guide to ST-elevated myocardial infarctions. 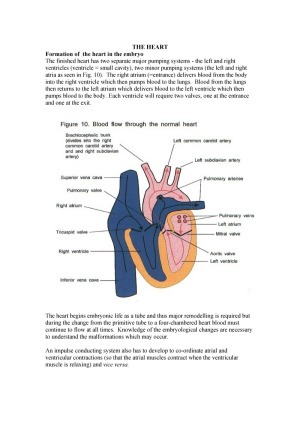 The image illustrates which areas of the heart are viewed by which leads from a 12 lead ECG, along with which arteries are blocked, causing which types of myocardial infarction. 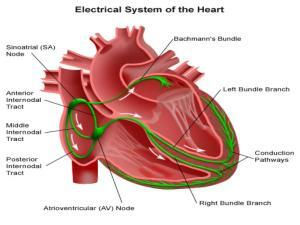 The Electrical Conduction System of the Heart - now with audio! 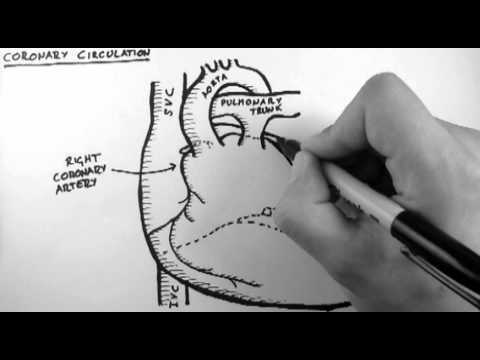 An animated, narrated powerpoint explaining the anatomy of the cardiac conduction system, the reasons behind characteristic ECG findings, and the pathophysiology of the most common arrhythmias. Atherosclerosis is the condition in which an artery wall thickens as the result of a build-up of fatty materials such as cholesterol.It most commonly becomes seriously symptomatic when interfering with the coronary circulation supplying the heart or cerebral circulation supplying the brain, and is considered the most important underlying cause of strokes, heart attacks, and most cardiovascular diseases, in general. 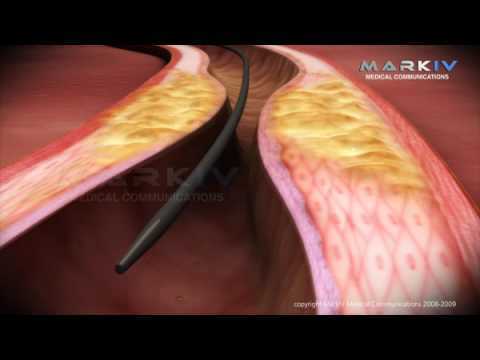 A stent is a man-made 'tube' inserted into a natural passage/conduit in the body to prevent, or counteract, a disease-induced, localized flow constriction. 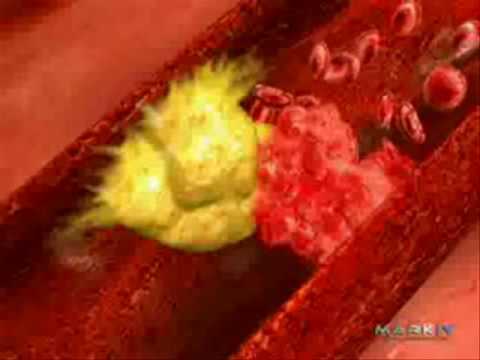 Stents are used to counter narrowing of arteries due to plaque deposition and hardening. 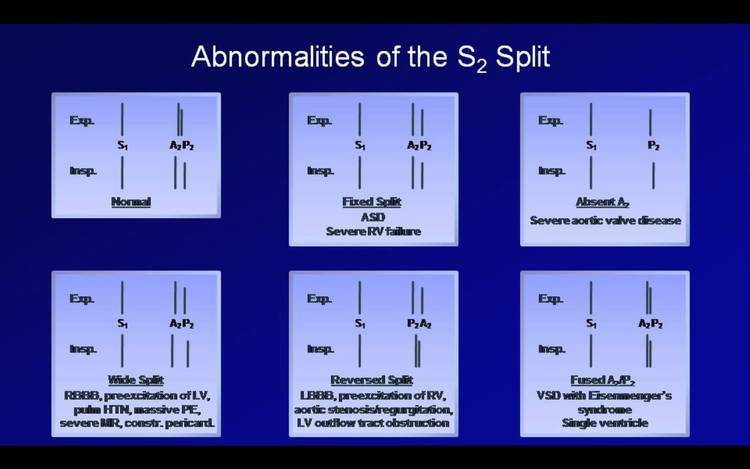 A lecture on the recognition and physiology of both normal and abnormal heart sounds with numerous audio examples. 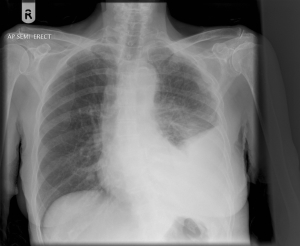 Covered sounds include S1, S2, S3, S4, clicks, an opening snap and pericardial knock. The scientific evidence for the diagnostic utility of abnormal sounds is also discussed. 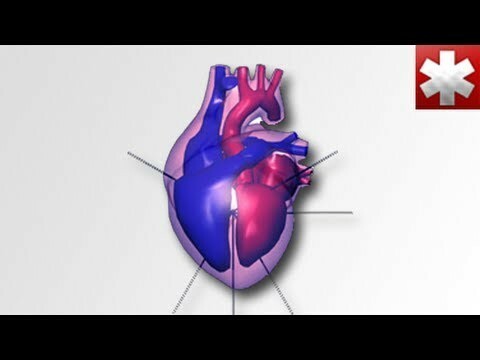 For the most accurate reproduction of the heart sounds, I recommend listening with headphones instead of standard external computer speakers. 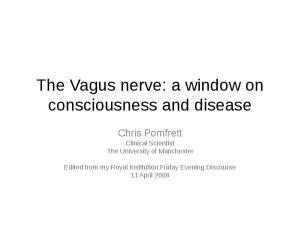 http://www.acadoodle.com Contraction of the atria and ventricles is tightly coordinated by a wave of depolarisation spreading through the muscular walls of these chambers. The depolarisation wave reflects movement of charge across cardiomyocyte membranes and is in effect an electrical current spreading through the heart. Following contraction, cardiac muscle returns to a resting state and this is associated with reversal of the movement of charge across the myocyte membranes, this second wave of electrical activity is termed cardiac repolarisation. The leads of the ECG machine are designed to detect and record these two waves of cardiac electrical activity. The depolarisation and repolarisation waves spread through the heart in a highly predictable pattern and to understand the ECG readout, the pattern of spread of cardiac electrical activity needs to be understood. 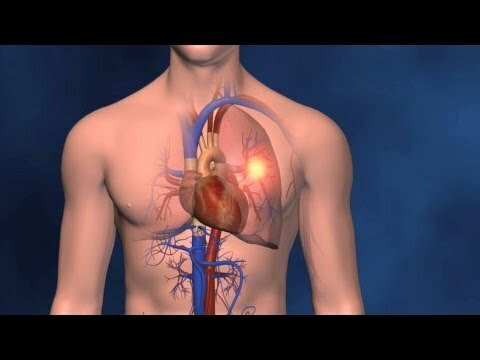 Acadoodle.com is a web resource that provides Videos and Interactive Games to teach the complex nature of ECG / EKG. 3D reconstructions and informative 2D animations provide the ideal learning environment for this field. For more videos and interactive games, visit Acadoodle.com Information provided by Acadoodle.com and associated videos is for informational purposes only; it is not intended as a substitute for advice from your own medical team. 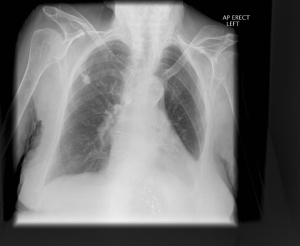 The information provided by Acadoodle.com and associated videos is not to be used for diagnosing or treating any health concerns you may have - please contact your physician or health care professional for all your medical needs. 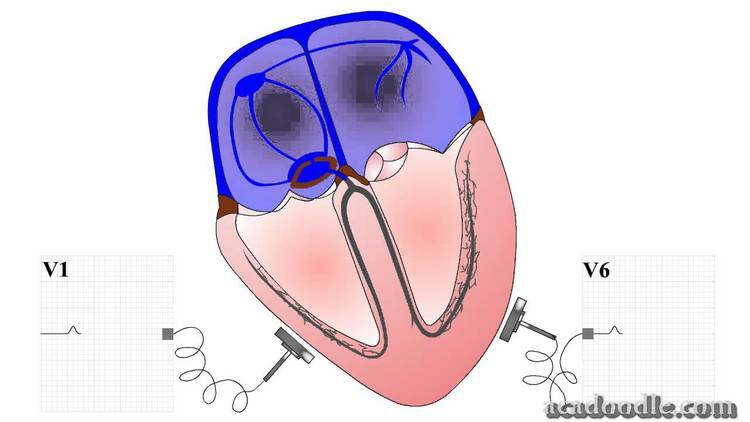 http://www.acadoodle.com Atrial depolarisation is transmitted to the ventricular myocardium by the AV node and intraventricular conducting system. The time between the onset of atrial depolarisation and the release of depolarisation into the ventricular myocardium from the terminal branches of the conducting system is represented by the PR interval on the ECG. Dysfunction of the AV node or diffuse damage to components of the ventricular conducting system can result in a delay or even failure of transmission of atrial depolarisation into the ventricular muscle mass. 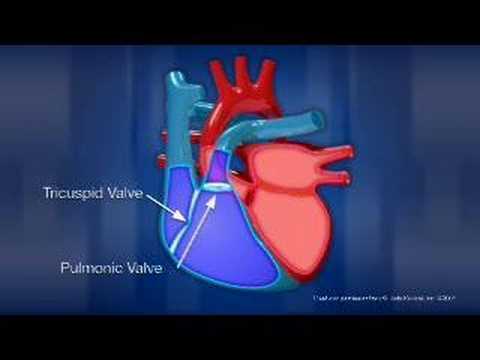 This situation is referred to as atrioventricular or AV block. 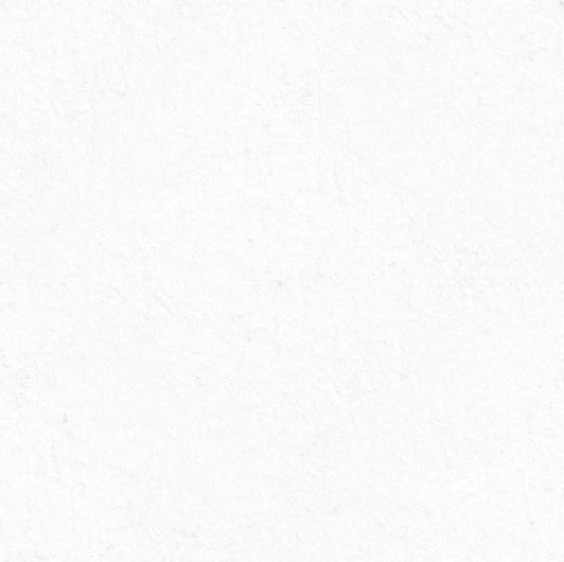 Three degrees of AV block are recognised. First degree AV block is defined by transmission of all P waves to the ventricular myocardium but with prolongation of the PR interval beyond the upper limit of normal on the ECG. 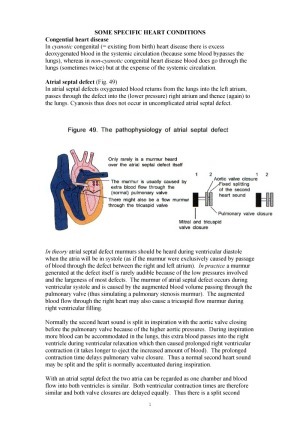 Second degree AV block is defined by failure of conduction of some P waves into the ventricles. 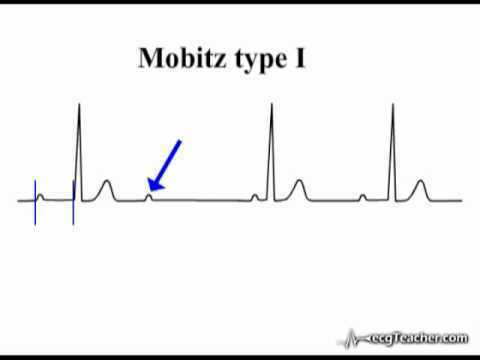 In third degree or 'complete' AV block, no P waves are transmitted to the ventricular myocardium. Acadoodle.com is a web resource that provides Videos and Interactive Games to teach the complex nature of ECG / EKG. 3D reconstructions and informative 2D animations provide the ideal learning environment for this field. For more videos and interactive games, visit Acadoodle.com Information provided by Acadoodle.com and associated videos is for informational purposes only; it is not intended as a substitute for advice from your own medical team. 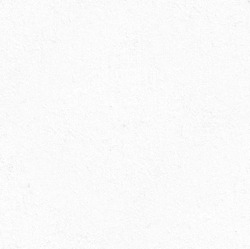 The information provided by Acadoodle.com and associated videos is not to be used for diagnosing or treating any health concerns you may have - please contact your physician or health care professional for all your medical needs. http://www.acadoodle.com The leads of the ECG machine detect the movement of the cardiac depolarisation and repolarisation waves as they spread through the atria and ventricles. Leads capable of detecting electrical signal are placed on the patient's body and the different lead positions record the flow of current through the heart from different perspectives. 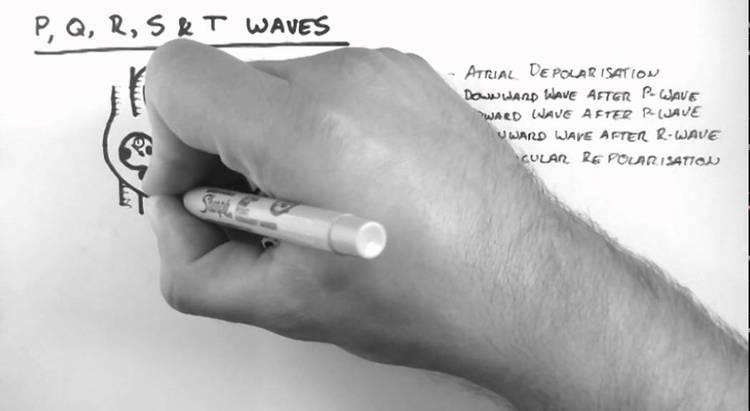 Iin this video we will explain how the individual ECG leads analyse and record cardiac current.